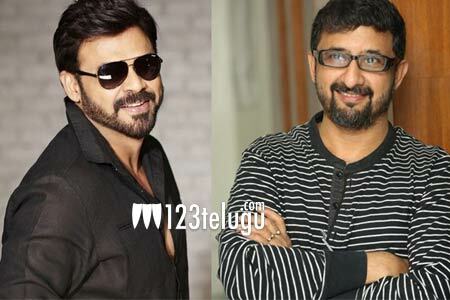 A lot is being discussed about Victory Venkatesh’s 72nd project in Teja’s direction. Recently, there were rumors that the project was shelved due to creative differences between Teja and producer Suresh Babu. Also, with Shriya tying the knot and Teja launching NTR’s biopic, speculations were rife that the project will be kept on hold for a while. However, the latest reports suggest that this much-awaited project is very much in the pipeline. Teja is reportedly penning a hilarious characterization for Venky. Apparently, the senior hero will unleash his comic side to the fullest in the movie. Nara Rohith and Eesha Rebba play crucial roles in this exciting project and Shriya Saran’s presence in the movie is yet to be confirmed officially. Anil Sunkara will jointly bankroll the movie along with Suresh Babu.